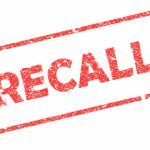 Don’t miss the Listeria Detection & Control Workshop at the 2016 Food Safety Consortium | December 7–8 | Schaumburg, IL | Learn MoreFDA has issued a consumer alert following the recall of Sabra Dipping Company’s hummus products. The agency began an inspection of Sabra’s manufacturing facility in Virginia on October 31, collecting nine environmental samples that test positive for Listeria monocytogenes; FDA collected 18 additional environmental samples near food handling equipment on November 18, which tested positive for Lm. It’s also possible that the strain of Lm found in the facility is persistent in the company’s production environment, according to FDA. 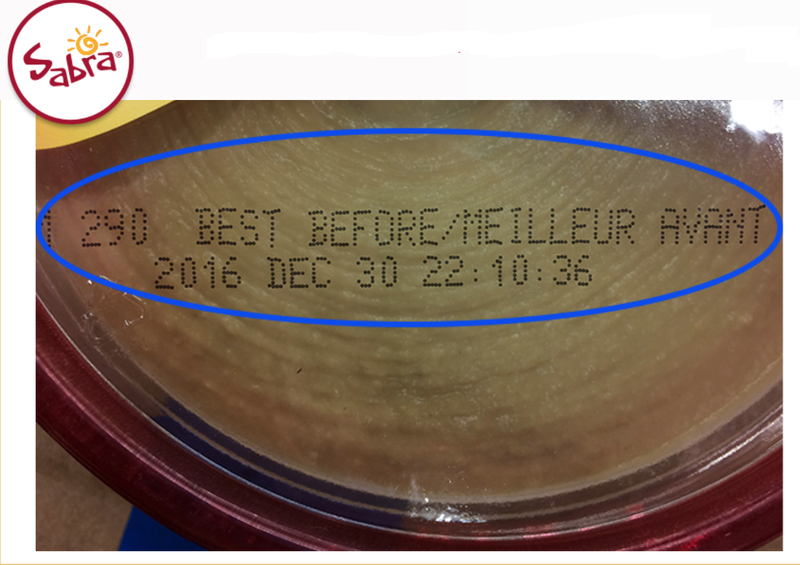 Sabra initiated a voluntary recall of certain hummus products distributed in the United States and Canada with “Best Before” dates on or before January 23, 2017. 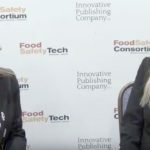 “Subsequent to the inspection conducted with the FDA, we implemented a thorough and extensive factory-wide cleaning and sanitation procedure, and beyond that, we continue to work very closely with internal and external food safety experts to identify any additional steps we can take to even further enhance our efforts,” according to a Sabra press release. It’s not about zero tolerance. It’s about finding the bacteria and getting it out of your facility.